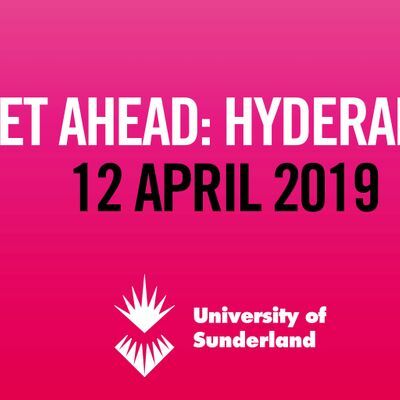 The University of Sunderland is pleased to be hosting a number of Get Ahead events throughout India. These are special events just for our valued applicants and those who are thinking about studying in the United Kingdom. 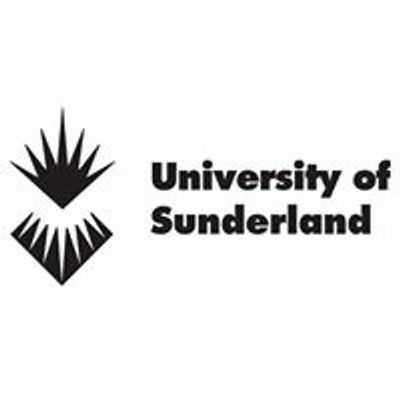 The events will enable you to find out more about studying in Sunderland, meet other applicants and talk to our graduates and staff. The event is free to attend, but places are limited please pre-register via this page.